Sowers Trust was set up as the community services arm of Howick Community Church. It was incorporated in 1988 and has been providing mentoring and programmes to young people within the community of East Auckland since that time. This work is carried out by a team of suitably skilled staff, with qualifications in social work and occupational therapy. Today Sowers serves not only youth, but also their families in the Howick Ward area impacting the lives of those most vulnerable and marginalised in our local community. 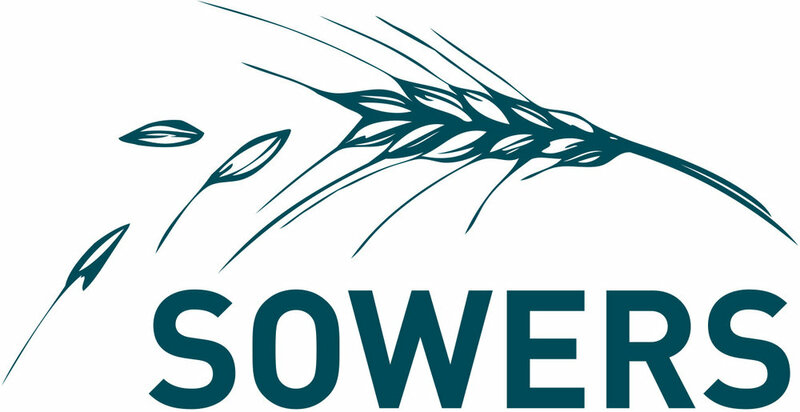 For more information about the Sowers Trust and the amazing work they do, check out their website, sowers.co.nz and sign up to their mailing list here. Here at HCC we support Alongsiders International. This organisation does incredible work walking alongside young people in Cambodia who walk alone. "At the beginning of the year 2000, the founder of Alongsiders, Craig Greenfield, left a corporate career in the technology sector and moved into a Cambodian slum (just a stone's throw from the slum community Craig and his family live in today)...Today, hundreds of young Christians faithfully walk alongside one vulnerable child each in their own communities, and the movement has spread into seven provinces of Cambodia. One generation is being equipped to reach the next." To find out more about what they do and how you can help, check out alongsiders.org. We also support several missionary families working overseas. If you'd like to find out more, please email the office.